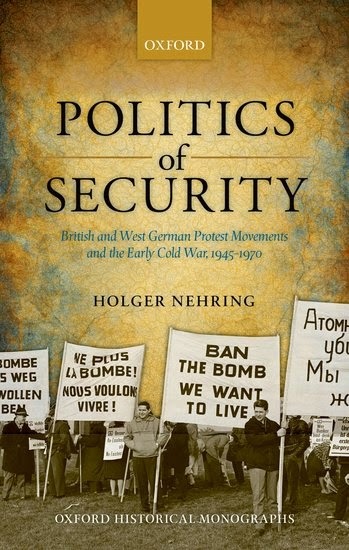 His new book is Politics of Security: British and West German Protest Movements and the Early Cold War, 1945-1970. I am still new to Scotland, and understand very little of its past, although the area around Stirling in central Scotland is steeped in history. British history in the UK, especially in the period I work on, is essentially taught as English history. So, I thought I’d start early on and work my way through and picked up the new magisterial biography of Robert the Bruce by my colleague Michael Penman (Michael Penman, Robert the Bruce, King of Scots). Robert the Bruce (1274-1329) famously defeated the English at the battle of Bannockburn in 1314. This battle played quite a big role in the debates about Scottish independence in 2014 as one of the site where Scottish nationhood could be grasped. Michael Penman’s book tells us two things: Robert the Bruce’s victory at Bannockburn did not come out of nothing and cannot be explained on its own terms; and, Robert the Bruce’s victory and his rule afterwards have to be embedded in a broader political, social and cultural context. Instead of writing the history of Robert the Bruce’s life as one of national awakening, Penman has cleverly embedded it in the more general political, social and economic history of the European middle ages. More directly work-related I have just finished reading James Wilson’s The Triumph of Improvisation: Gorbachev’s Adaptability, Reagan’s Engagement, and the End of the Cold War, to my mind one of the most important books on the end of the Cold War and the role that diplomats and diplomacy played to achieve a by and large peaceful end to this conflict. This is diplomatic history at its best. 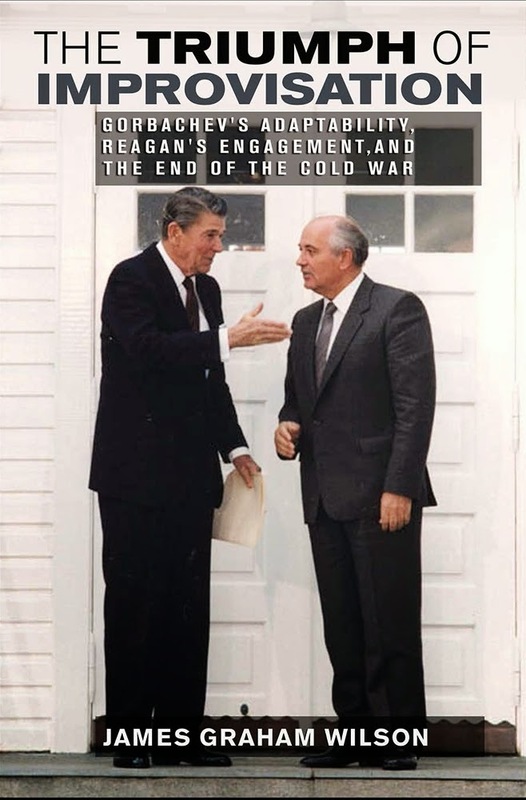 But it makes a broader point: during the last decade of the Cold War calculations of grand strategy took the back seat. What mattered was that key policy makers and diplomats adapted to the rapidly changing world, without giving up their core belief. A book that offers lessons for leadership beyond diplomacy as well. I also love reading crime fiction. Don Winslow’s California Fire and Life that I read in almost one go over a weekend tackles a similar theme: in his crime fiction, Winslow deconstructs the American Dream and its Californian incarnation in particular. The language is brilliant, there is humour, but the substance is truly harrowing: this book is about arson during the time of the Californian real estate boom, and it highlights how the American Dream in California is built by outsourcing some of the violence connected with it, and how there is some serious blowback. The Dinner. A Novel by the Dutch author Herman Koch is crime fiction with a twist: it comes in the shape of what at first looks like a romance: friends are meeting for a dinner. 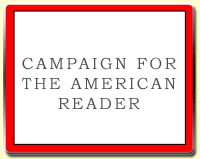 But readers will quickly discover that romance is merely a thin veneer for a case study in cruelty. 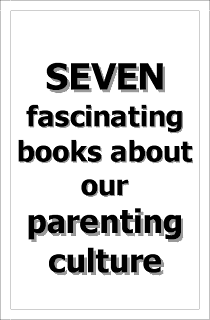 This book shows like few others the ‘sly civility’ of everyday interactions and how it masks the cruelty and wickedness that human beings are capable of. Ultimately, this is a book about the fragility of social life and the lies we tell to keep it going. The Page 99 Test: Politics of Security.